Welcome to Bluegrass Machinery Inc.
Bluegrass Machinery, Inc. is a machine tool service company servicing CNC and manual machine tools, specializing in Fadal, and also servicing Prototrak, Haas, older model knee mills and lathes, surface grinders and saws. We are dealers of Takam Machinery and Iturrospe. Additionally, we provide machine rebuild and machine retrofit for most applications, done at our facility or yours. Contact us for more information. 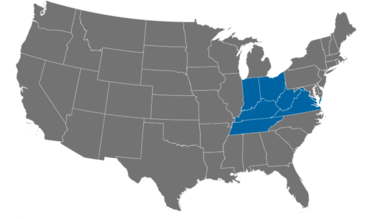 While we primarily service Kentucky and the surrounding states, we are willing to travel anywhere in the United States.